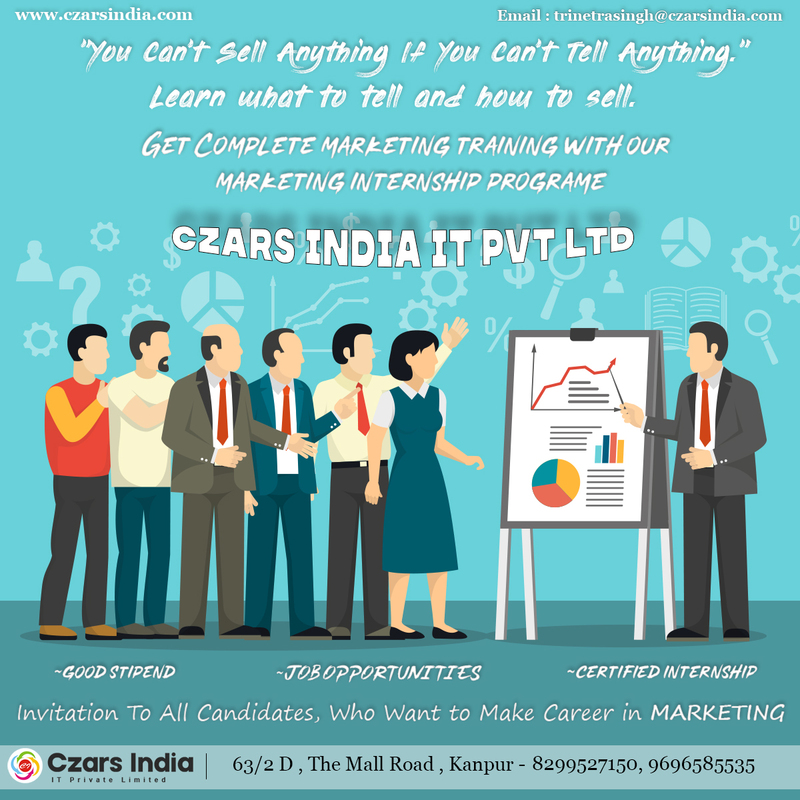 Call For Marketing Internship With Good Stipend. 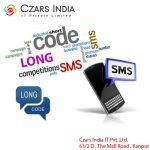 | Czars India IT Pvt. 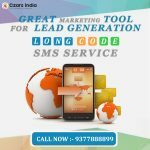 Ltd.
HomeLatest Jobs Call For Marketing Internship With Good Stipend. Call For Marketing Internship With Good Stipend. 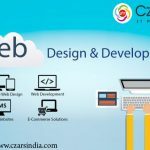 About Company: Czars India IT Pvt. 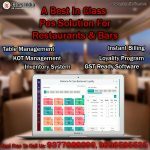 Ltd is an Information Technology & a Service Provider Company with more than 15 Years of Experience in IT Field More Than 5500 Satisfied Customers all over the nation. • can start the internship between 15th of Feb – 15th of march. 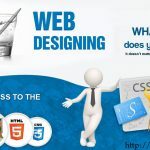 • have relevant skills and interests. Deadline: applications will be accepted till 31st march. Other perks: Training Certificate , Job Offer , Incentives as well .